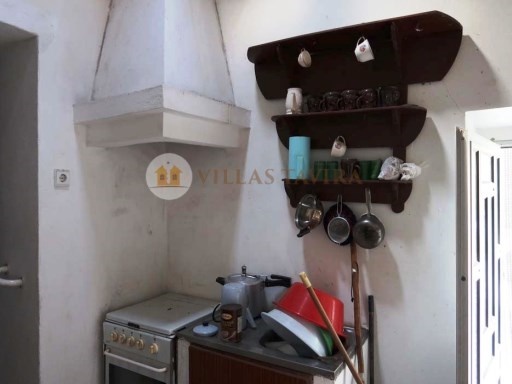 Cottage with 2 bedrooms, 1 BATHROOM, kitchen, living room and patio. 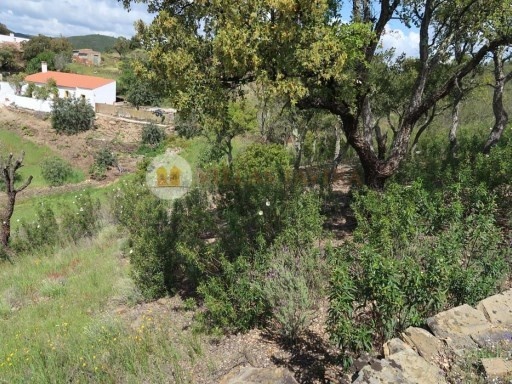 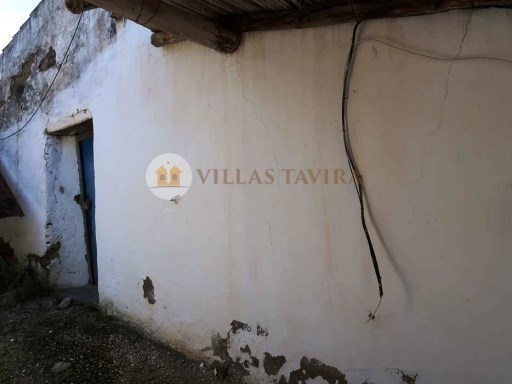 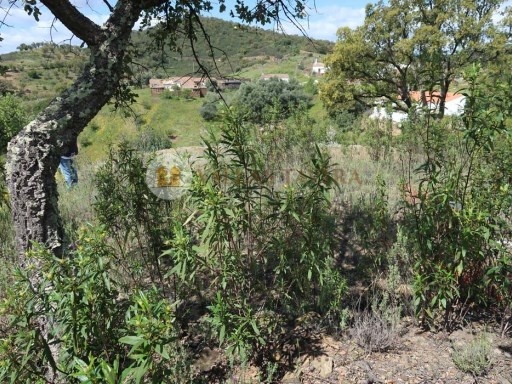 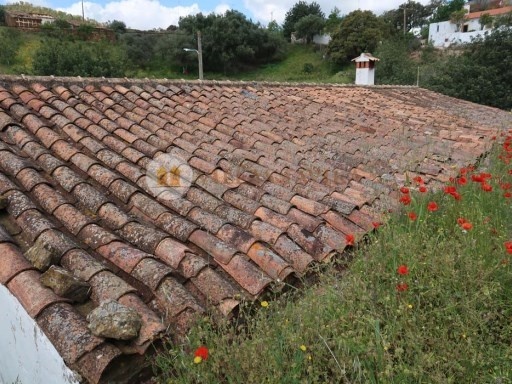 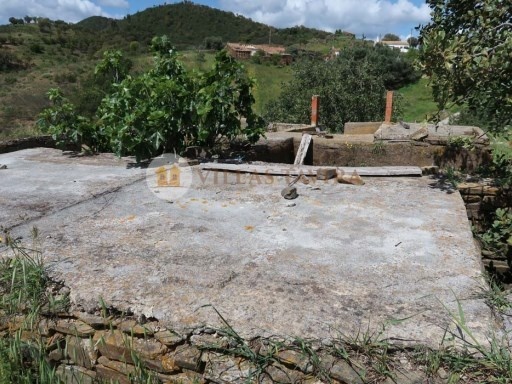 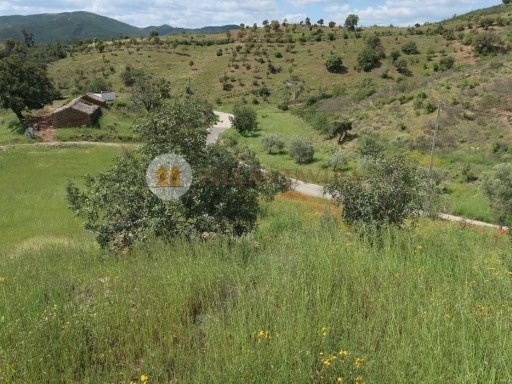 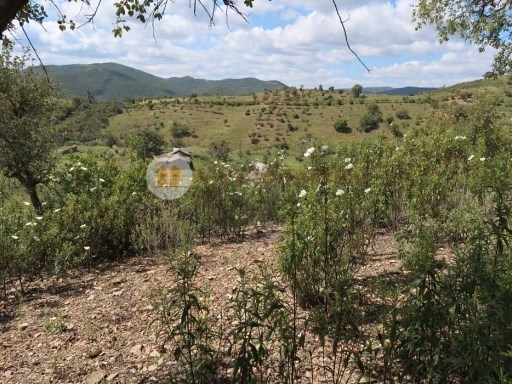 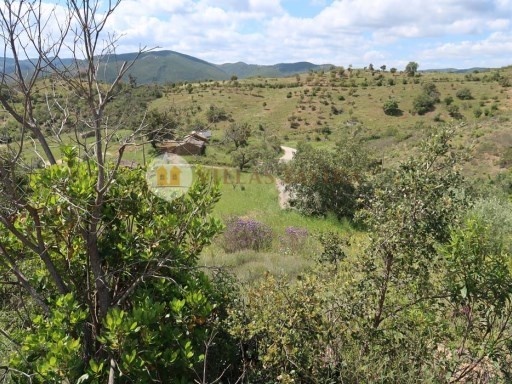 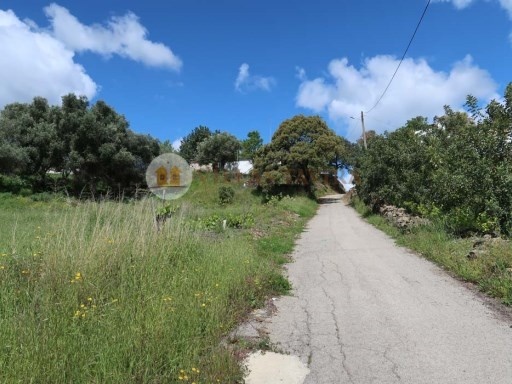 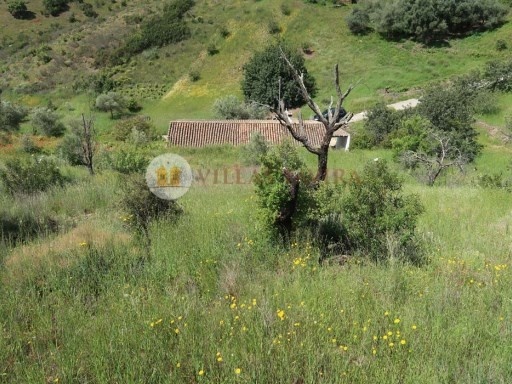 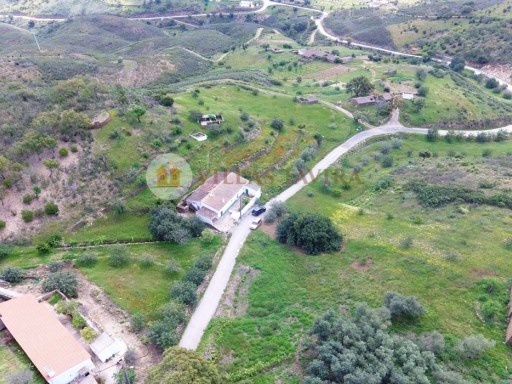 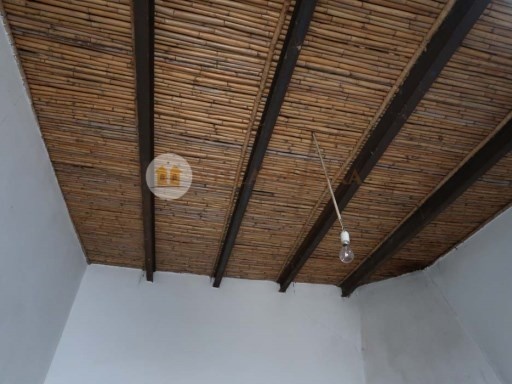 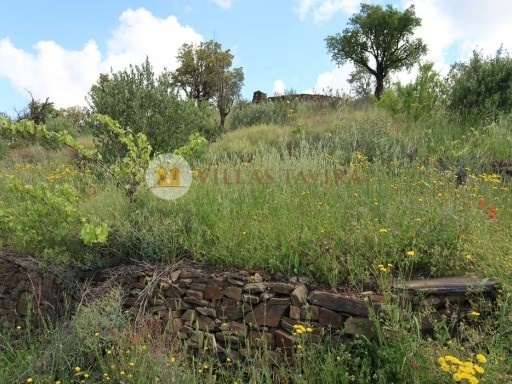 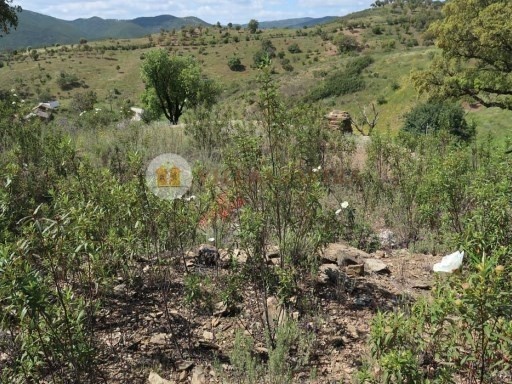 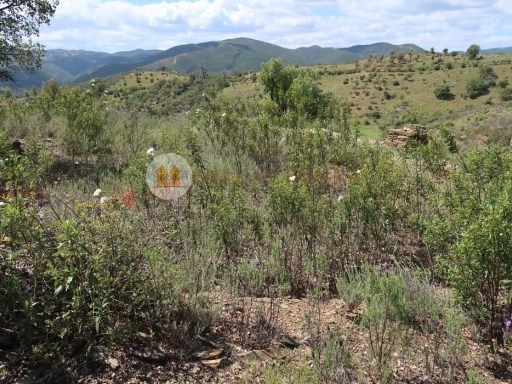 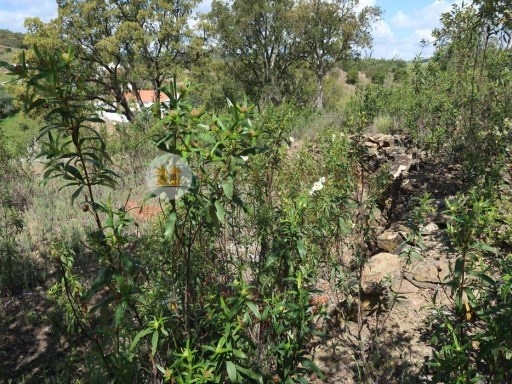 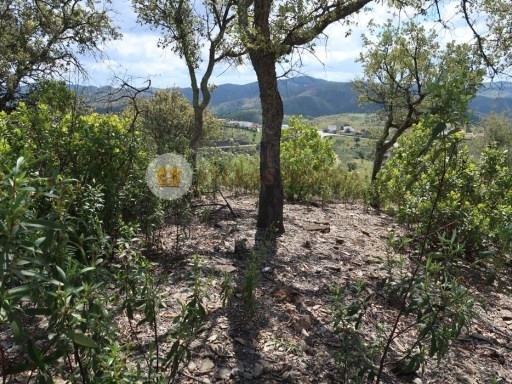 The land has 4590 m2 and is situated in a quiet and good access with county road to the door of the House. 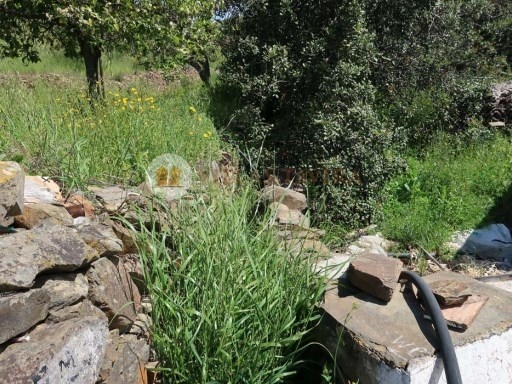 Has power and water network. 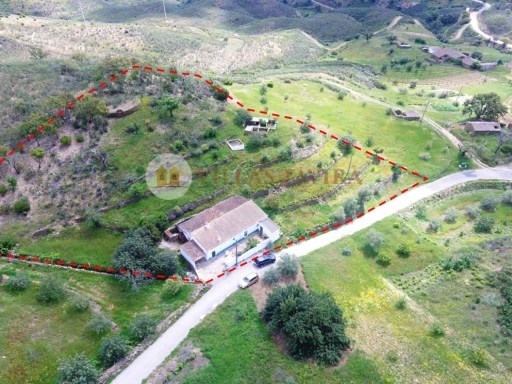 It also has a warehouse (haystack) with 82m2. 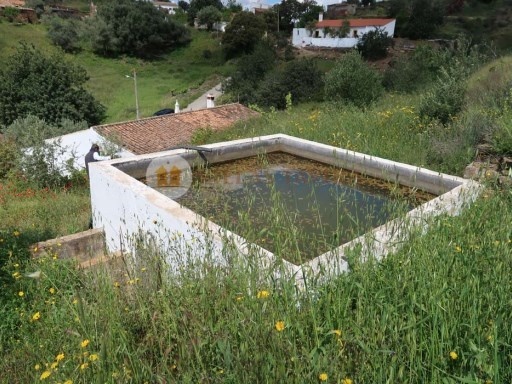 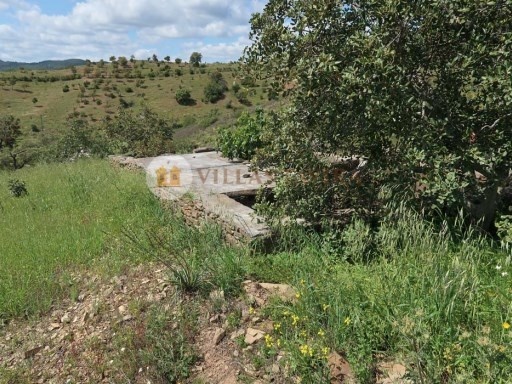 The land has a tank and a threshing floor at the top of the Hill. 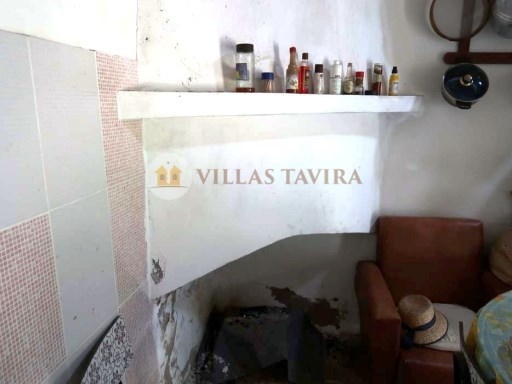 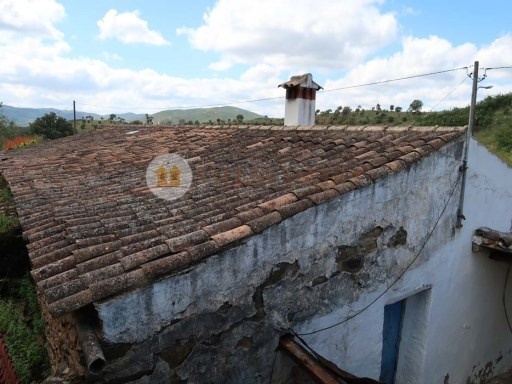 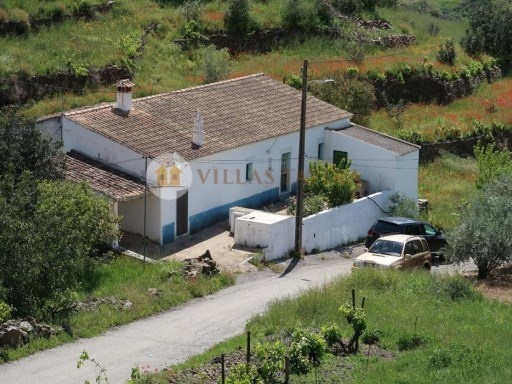 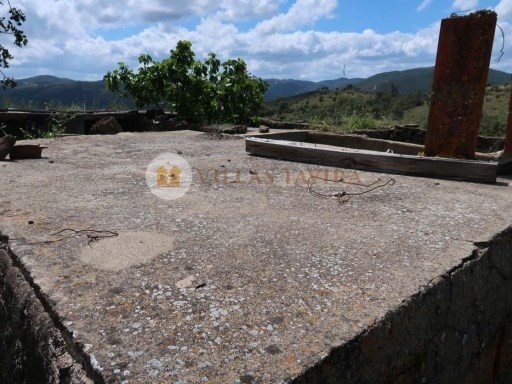 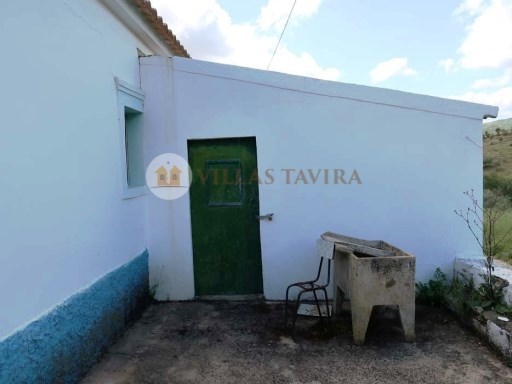 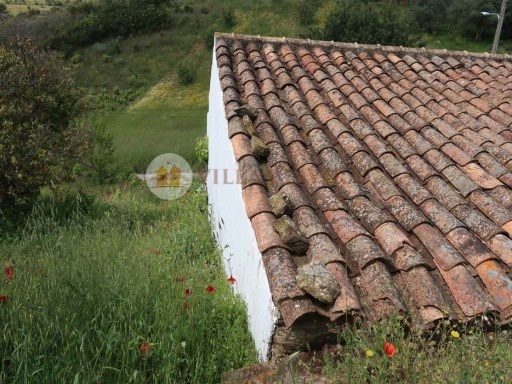 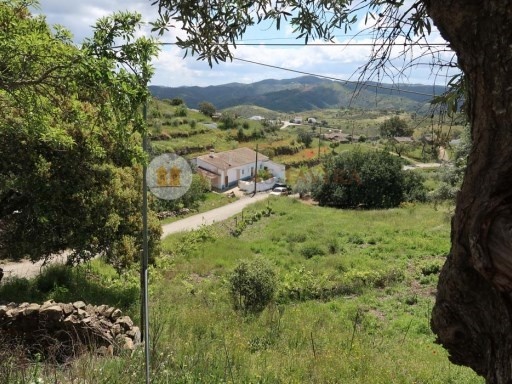 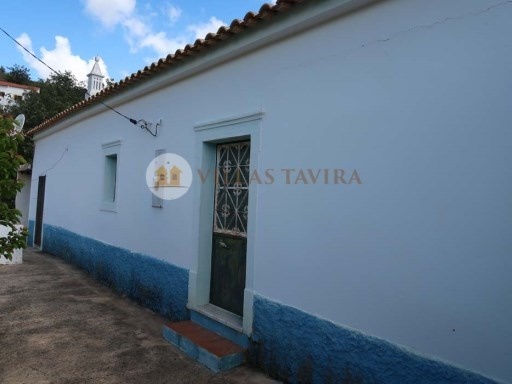 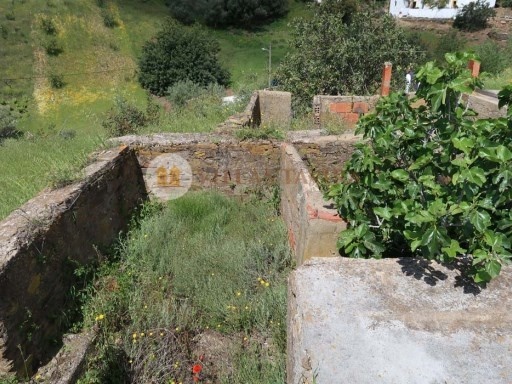 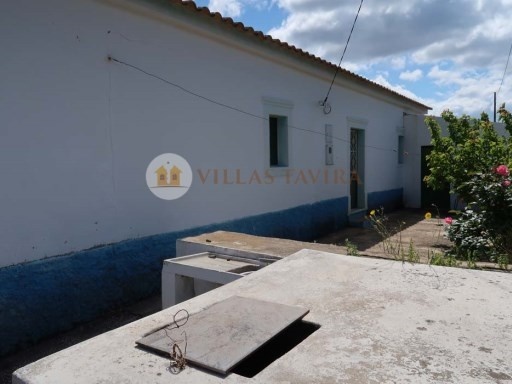 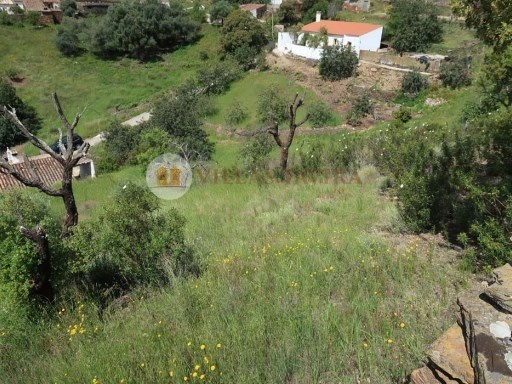 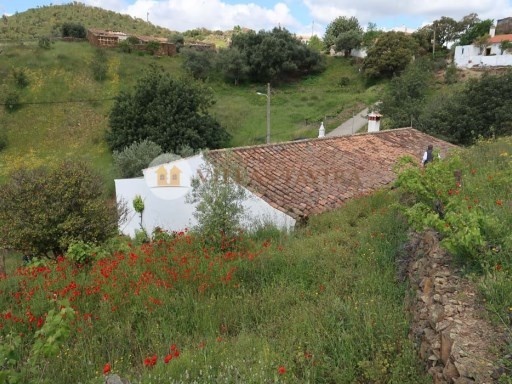 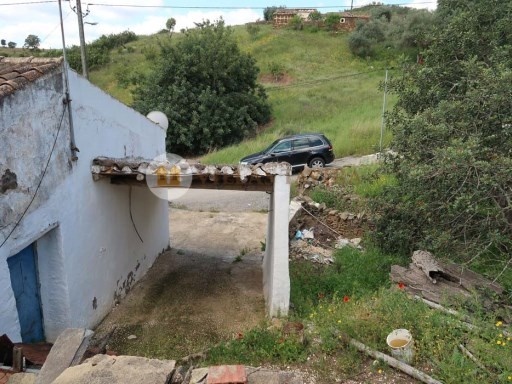 Nearby, has the Monte da Ribeira with clean and crystalline waters. 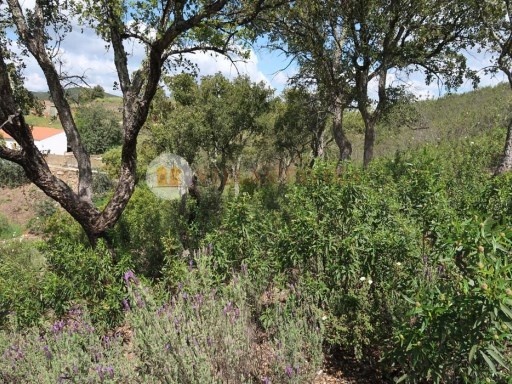 Ideal place for those looking for quiet and nature.